The company who matched funded our Crowd Funding project ‘Putting iPads into Key Stage 1’ is called Croud (a marketing company). 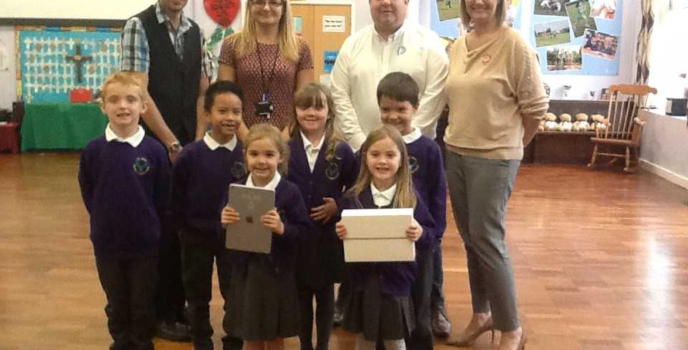 Pictured above are two representatives, Jon Ditchburn and Claire Povey, who came to hand over the iPads. We reached our target and received x5 iPads! Thank you very much to everyone that donated. 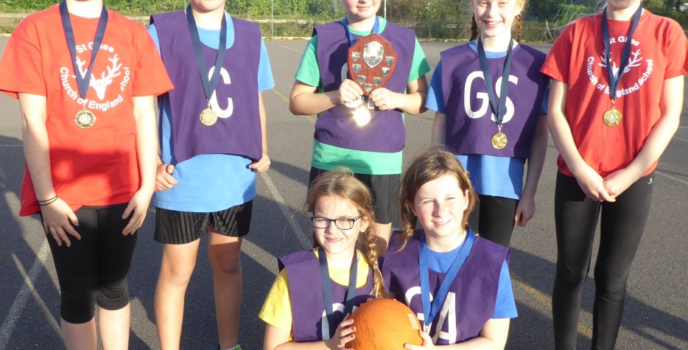 Congratulations to our netball team who won the Shrewsbury High 5 Netball Competition yesterday. 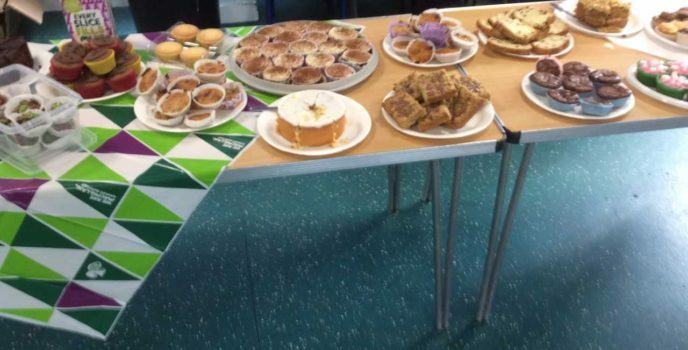 The event that took place at Shrewsbury High School was enjoyed by everyone that attended from St Giles. 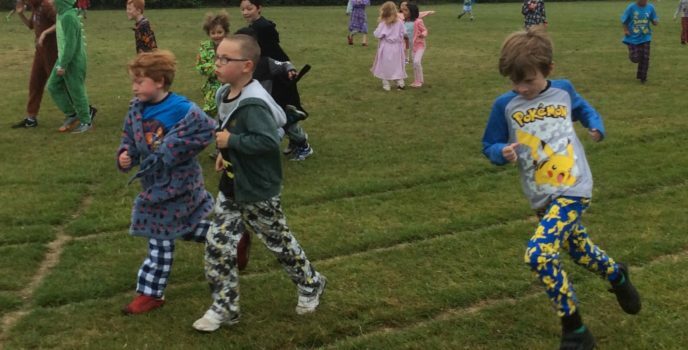 We are extremely proud of all of the children!